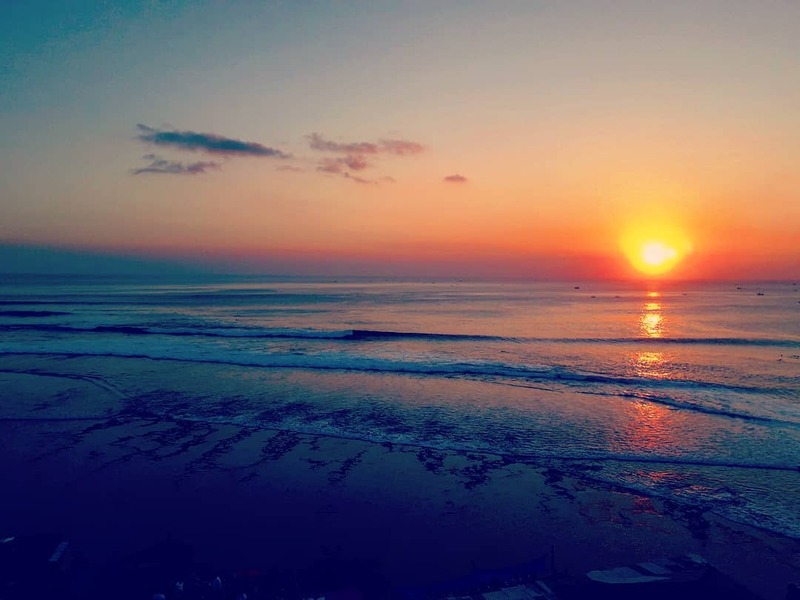 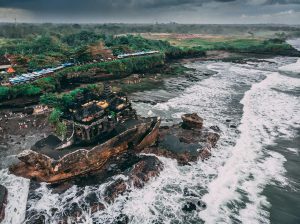 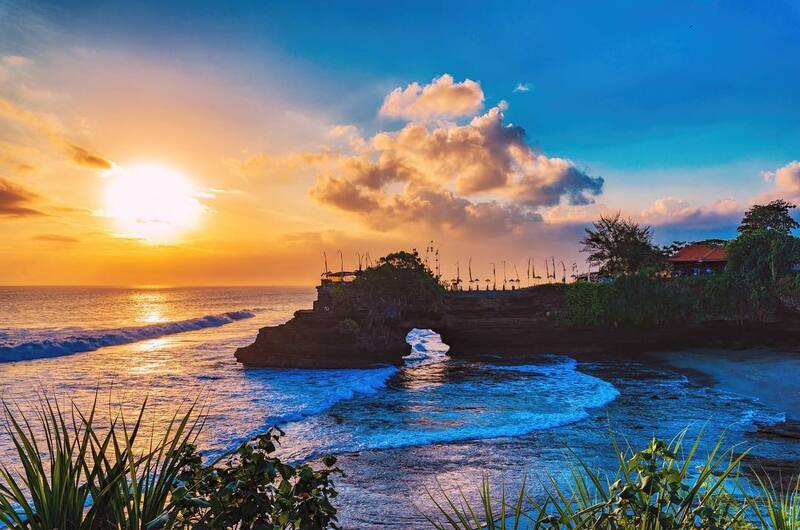 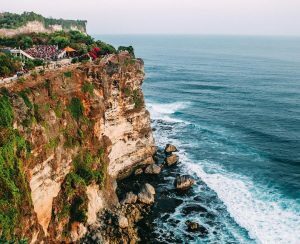 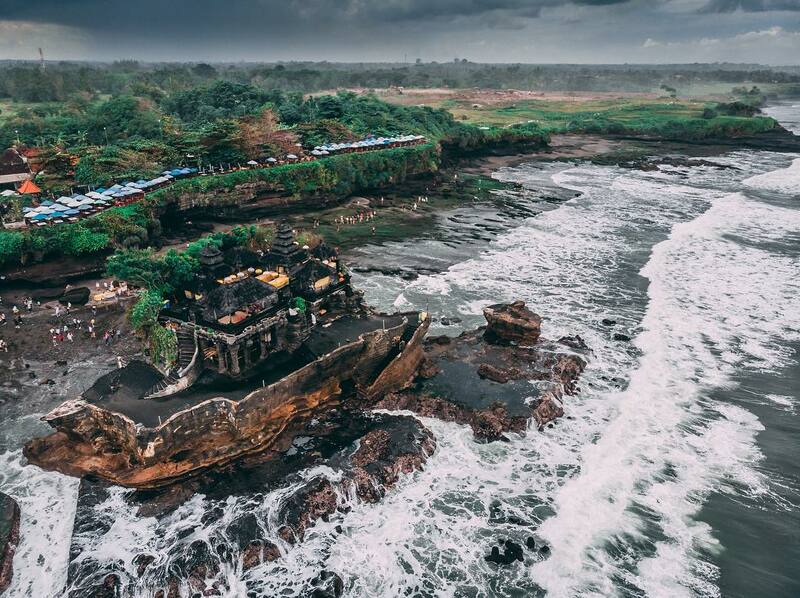 This Bali Tour 5 Days 4 Nights includes 4 nights’ accommodation at a 5-star hotel, sightseeing tours with English-speaking guide to Uluwatu, Kintamani, Ubud, Lake Bratan, Tanah Lot, Turtle Island, Waterblow meals and private transportation. 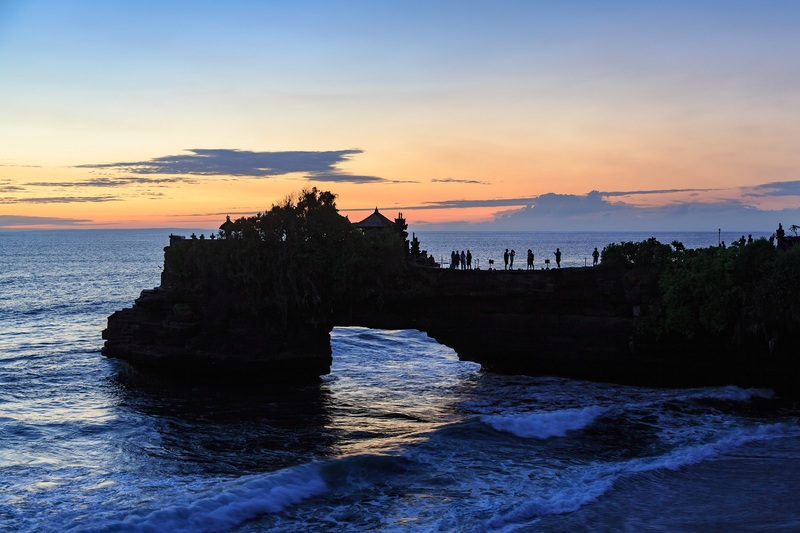 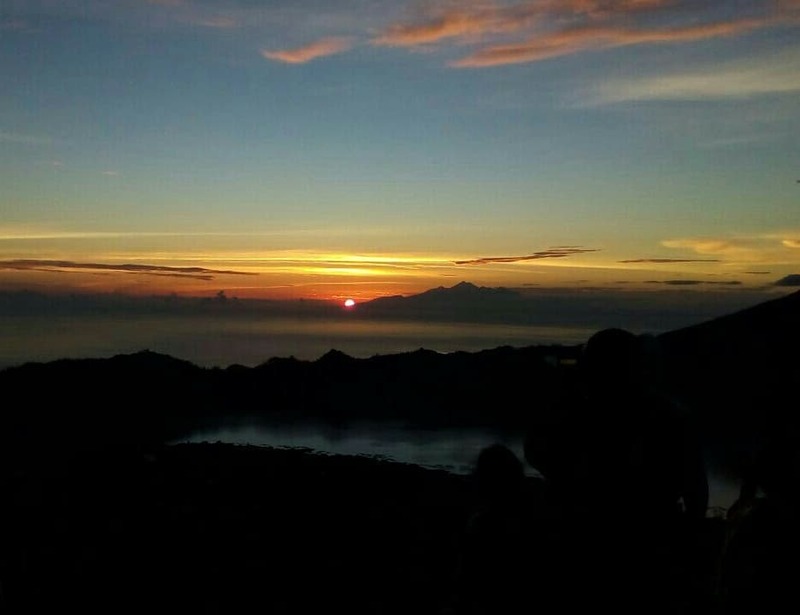 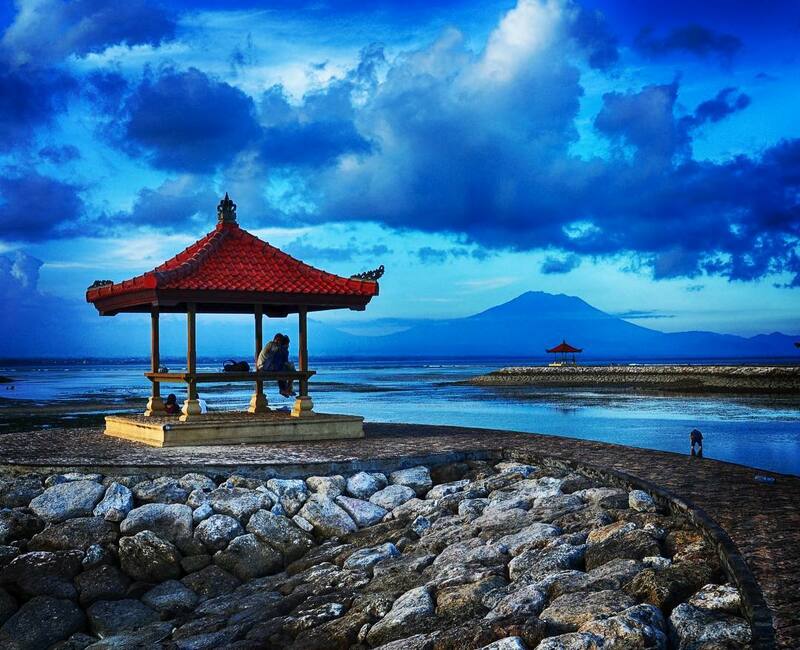 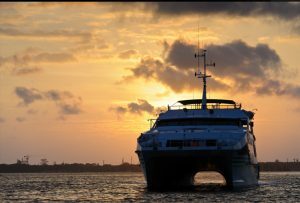 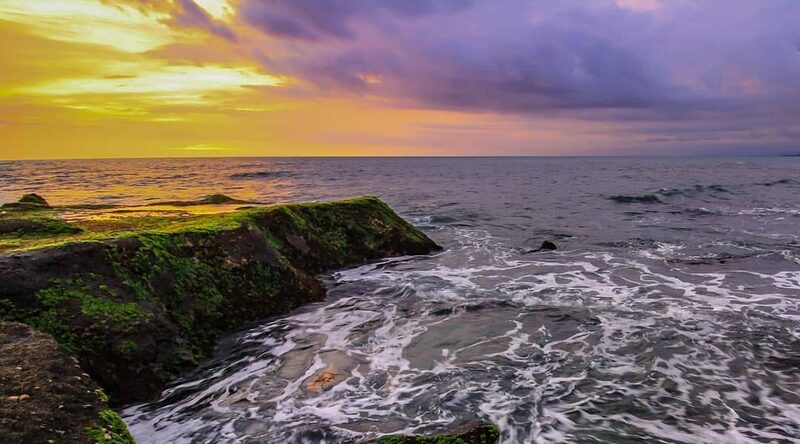 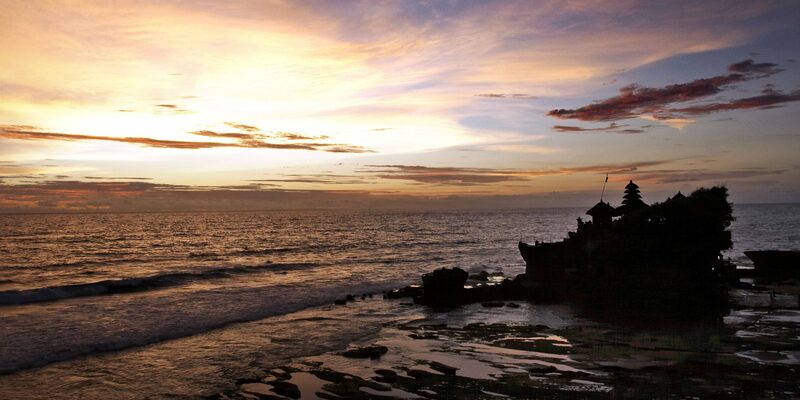 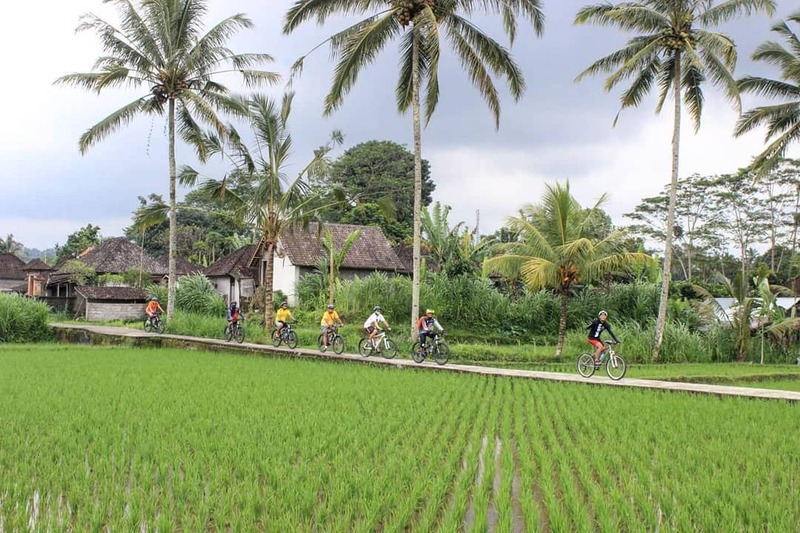 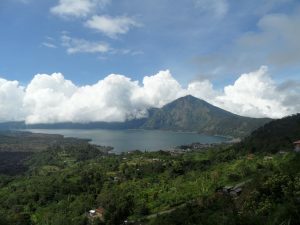 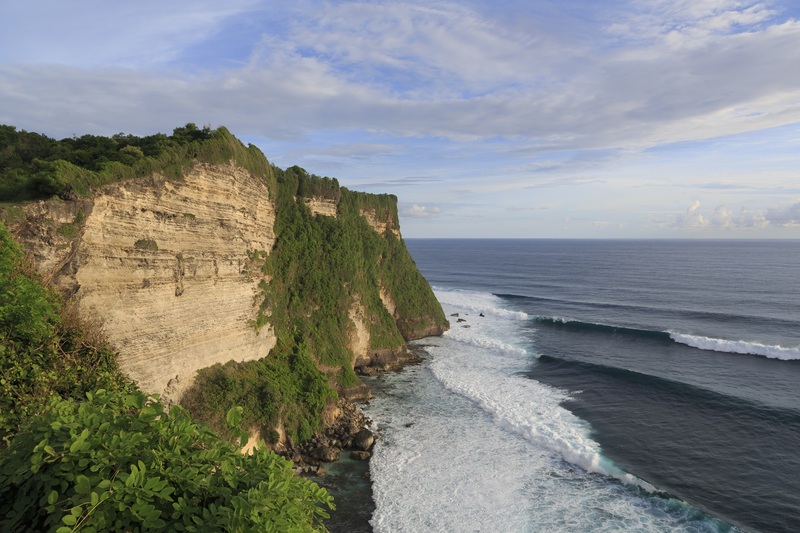 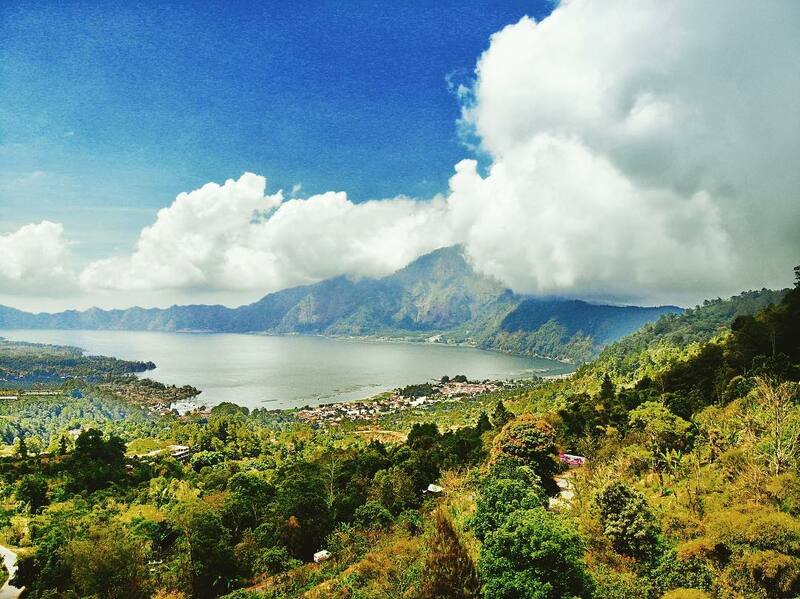 Throughout our 5-day tour, you will see the different faces of Bali. 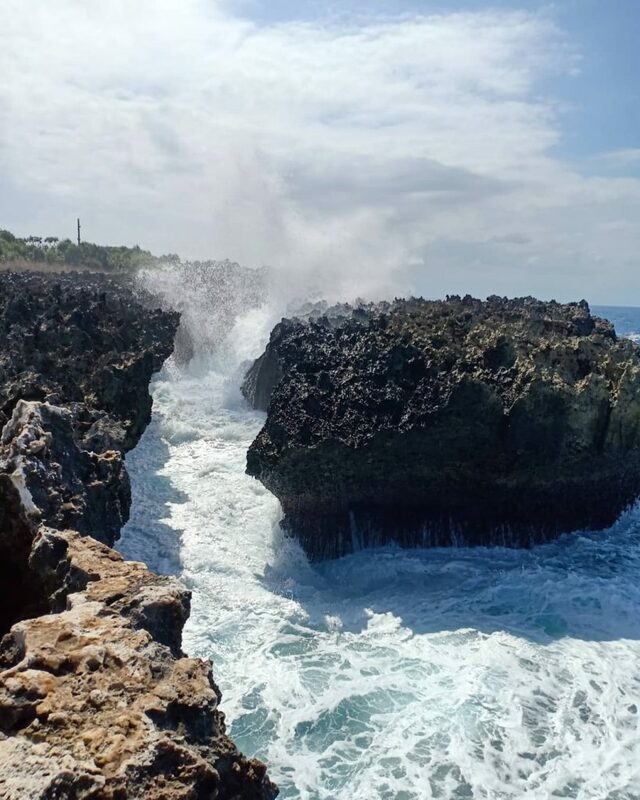 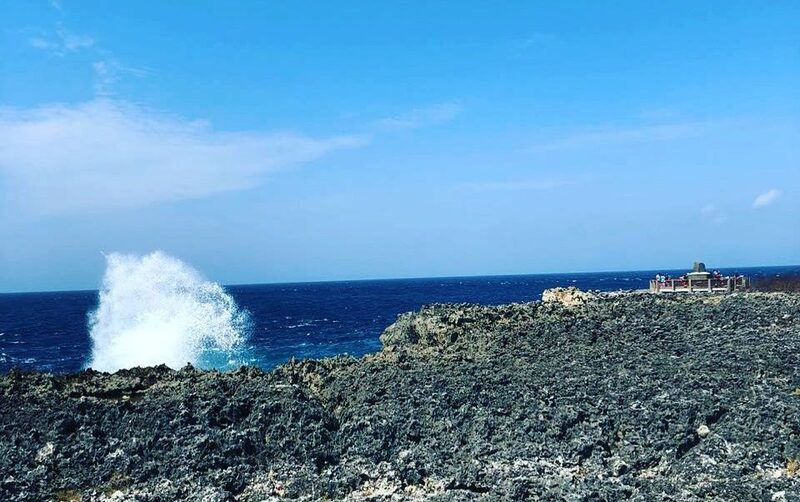 Besides the friendly and welcoming locals, the very first things that will appeal to you are the island’s mesmerizing scenery. You’ll see the endless great seas, bustling long beaches and never-ending greenery that dots the island. 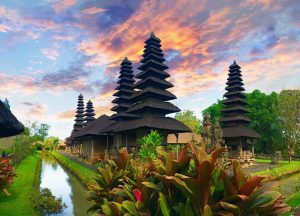 This tour will also present the best of Bali’s holy temples and sacred grounds. 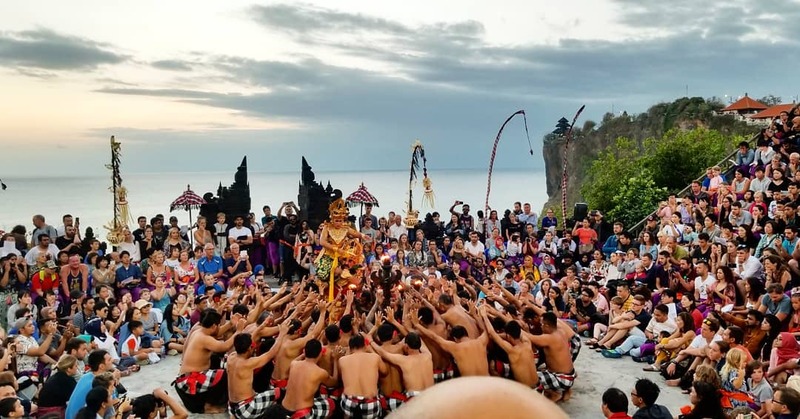 As you visit these historical and cultural sites, you will get to experience authentic local traditions of worship. 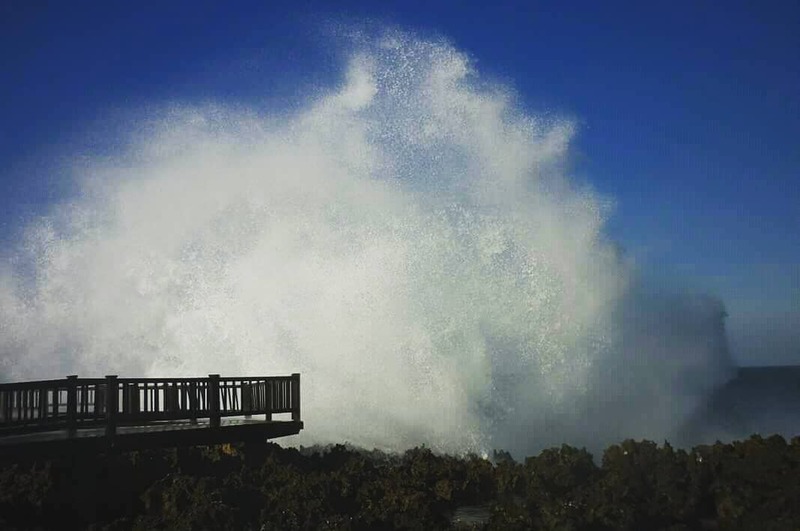 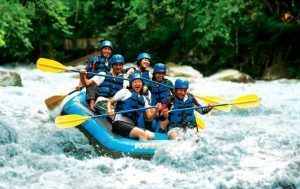 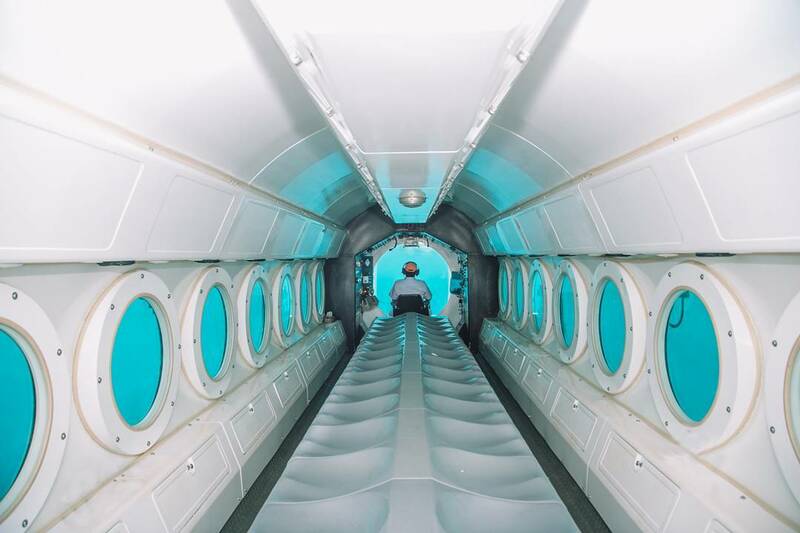 Lastly, during the tour you will get opportunities to try some of the famous water- or land-related outdoor activities. 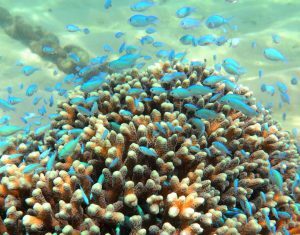 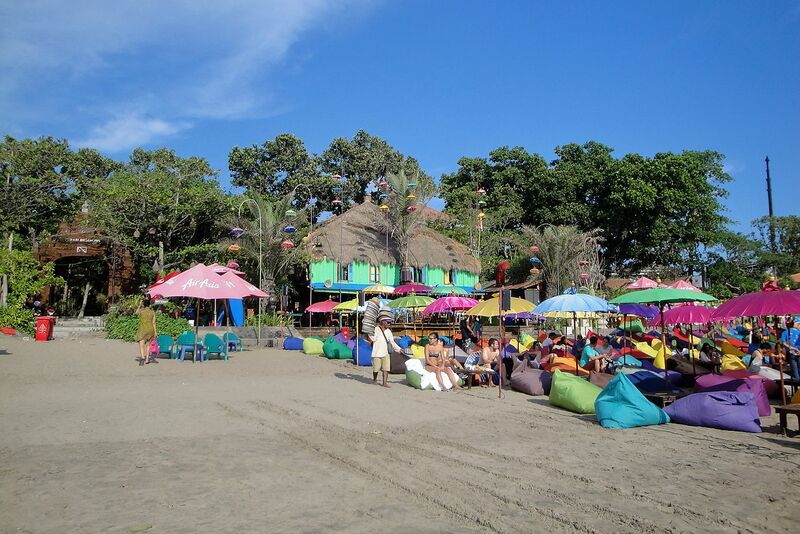 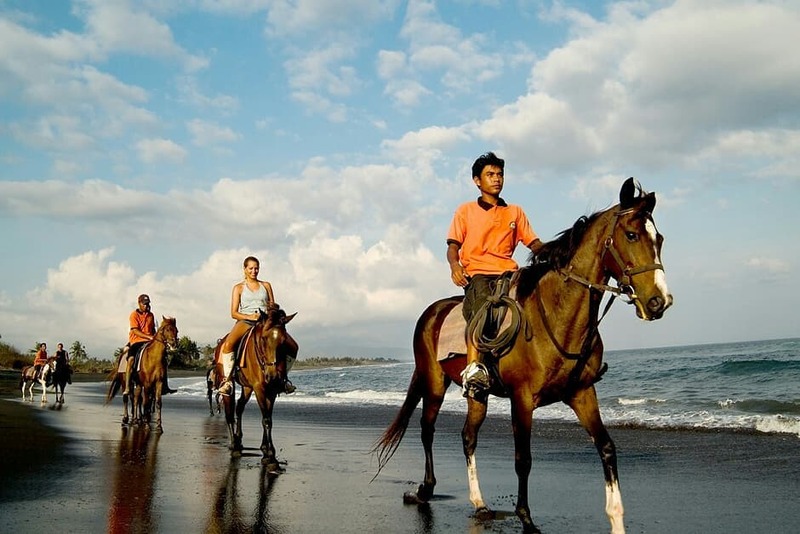 These include diving, snorkelling, rafting, cycling, horseback riding, trekking and more. 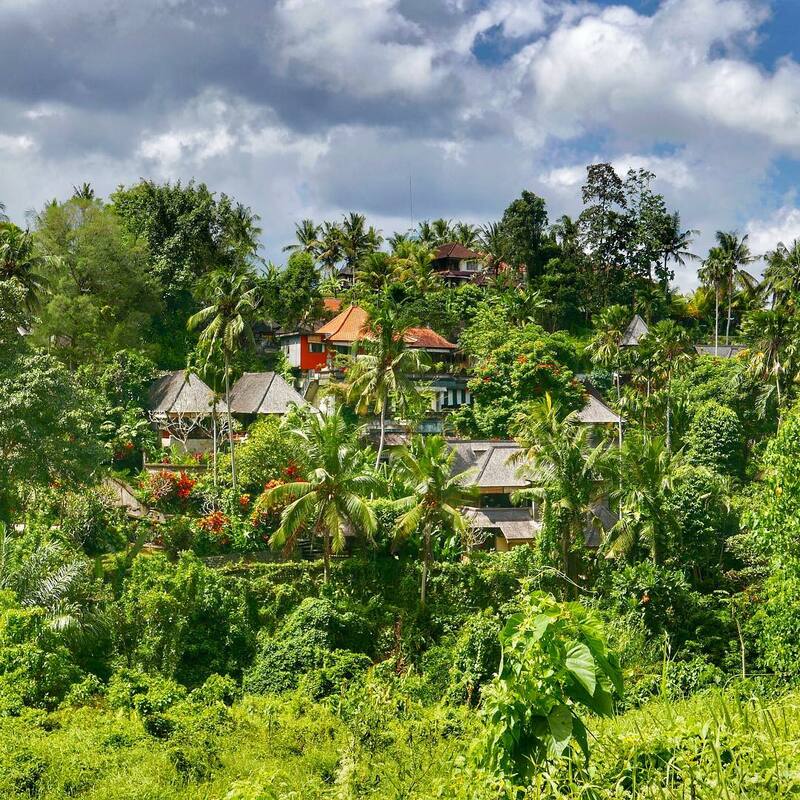 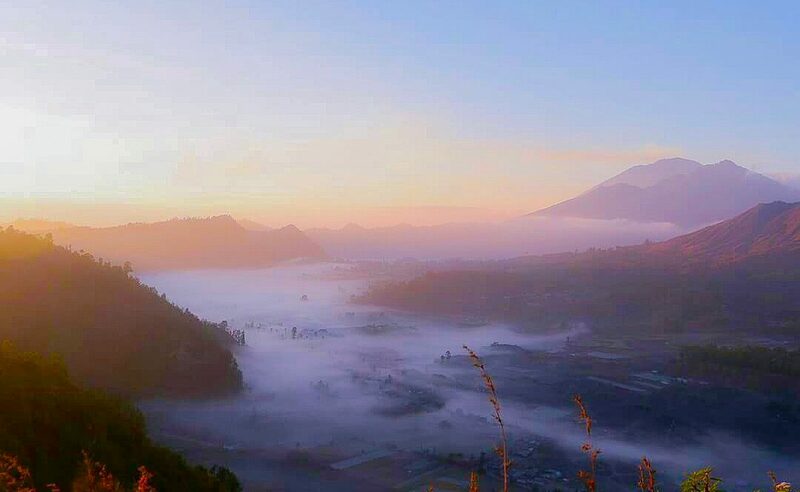 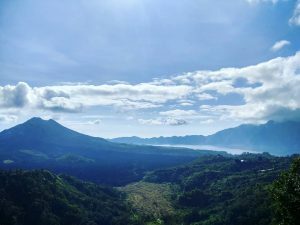 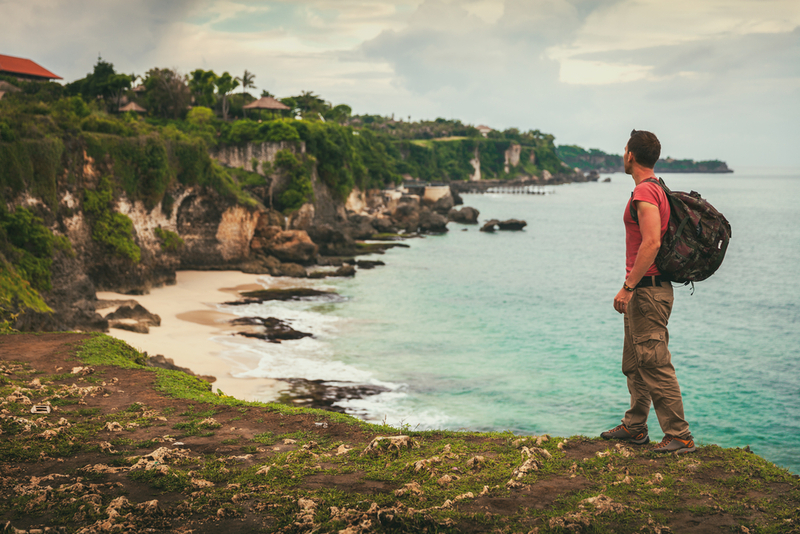 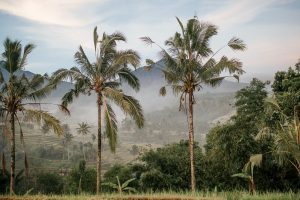 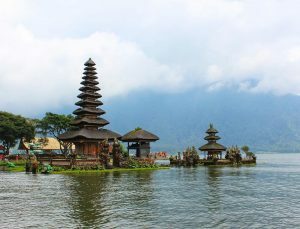 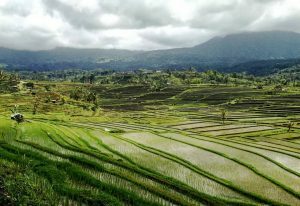 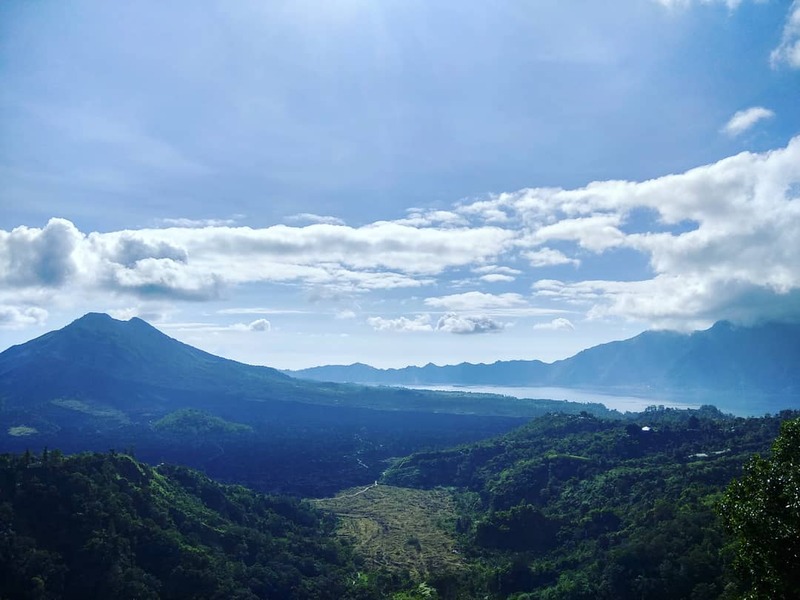 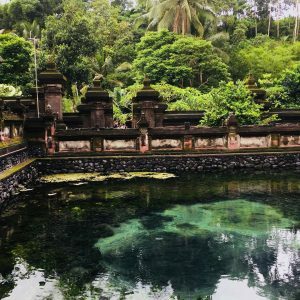 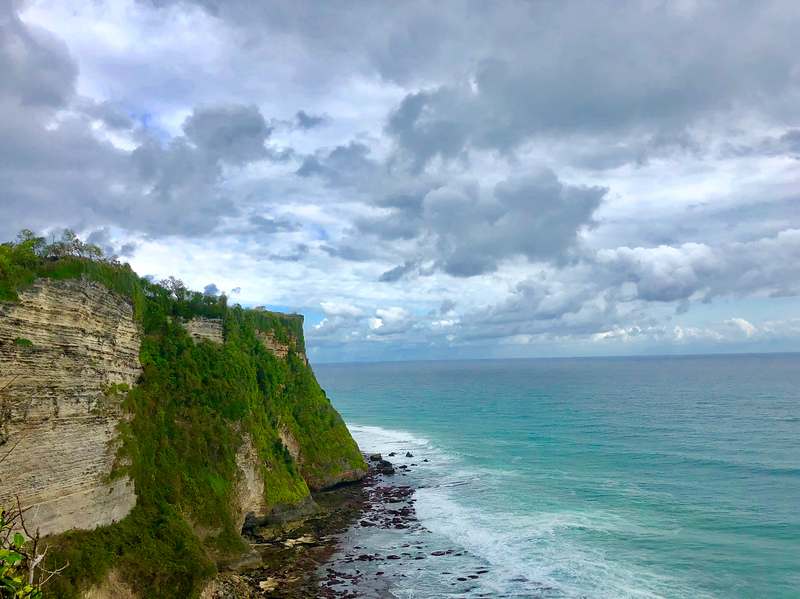 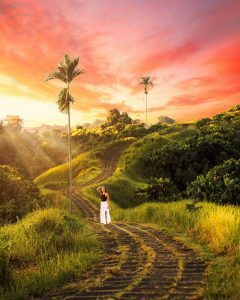 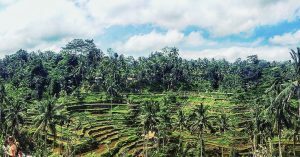 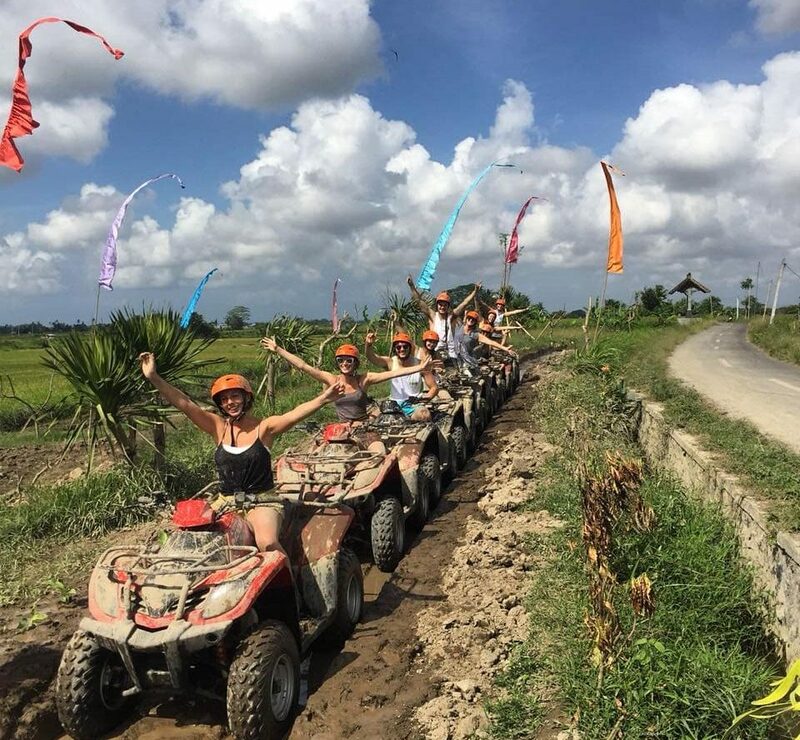 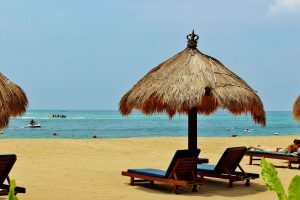 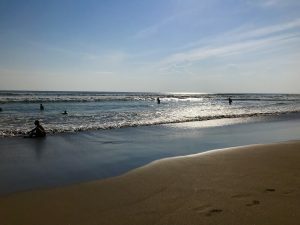 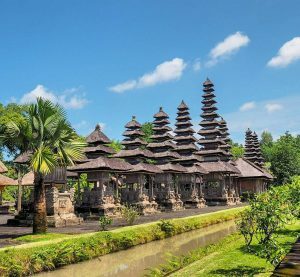 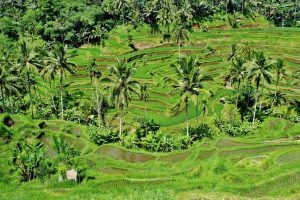 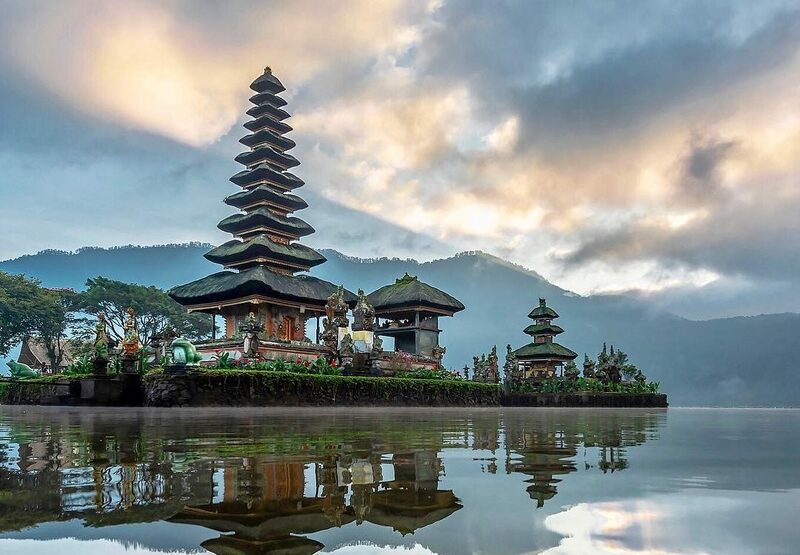 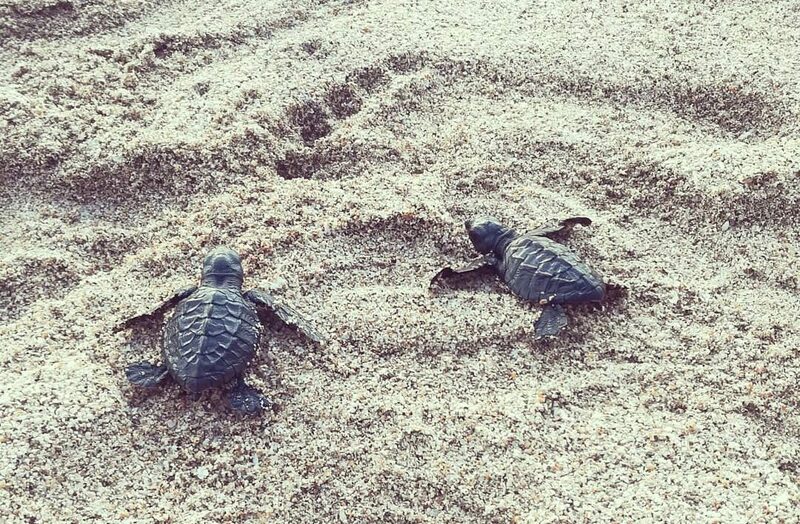 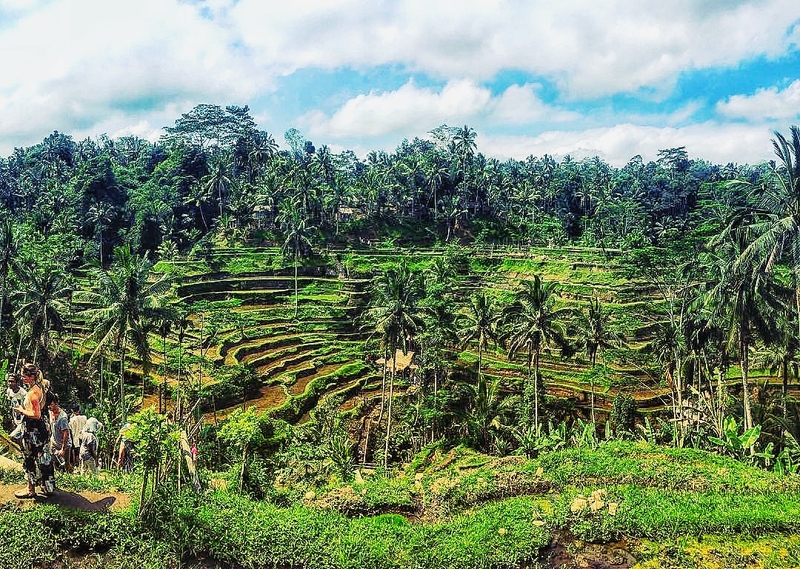 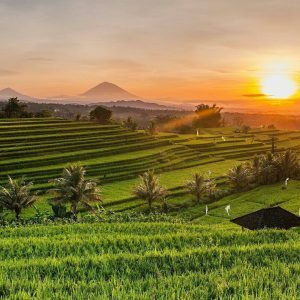 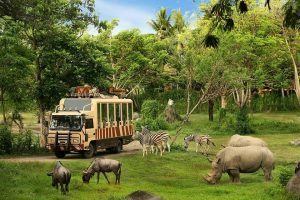 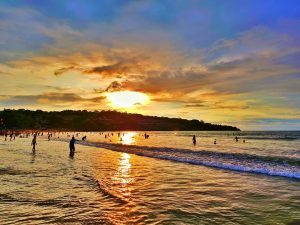 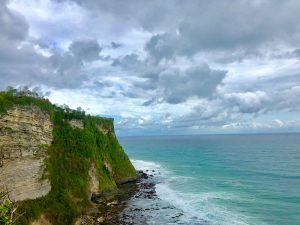 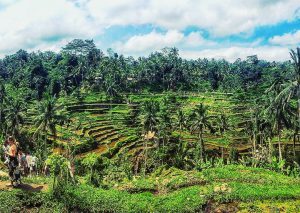 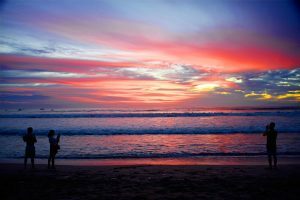 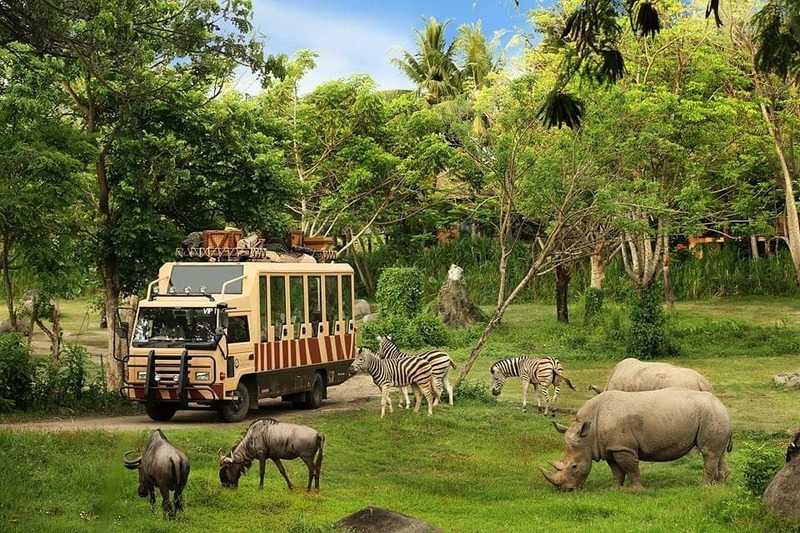 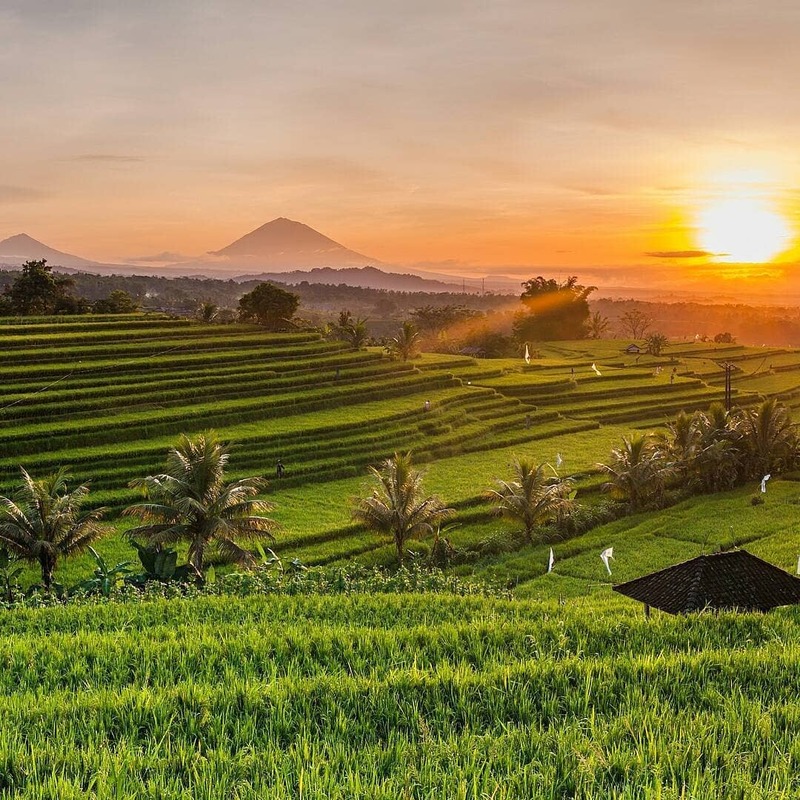 Our Bali Tour 5 Days 4 Nights will expose you to the diversity and richness of the island in terms of its culture, tradition, history, nature and activities.